Since 1920, DuBois has specialized in cleaning products serving many industries, commercial businesses and institutions. 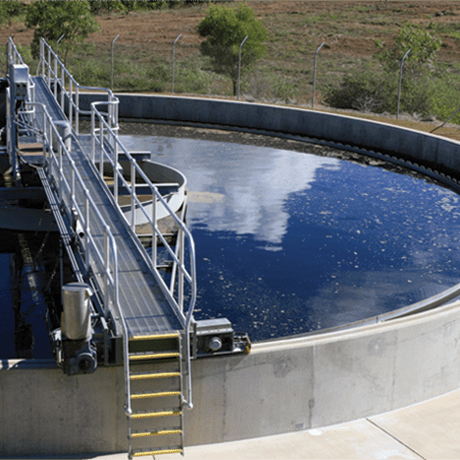 Descalers and other cleaning products designed specifically for water treatment systems are just a few of our many areas of expertise. DuBois water system cleaning products ensure that your systems are free of corrosion by-products, mineral scales, oils, organics and other efficiency-stealing deposits. Our specialized formulations will clean up cooling towers, closed loop systems, boilers, process equipment and more, including softener resins and RO/UF membranes. Concentrated mineral acid and more-gentle, organic acid based options for your general cleaning and descaling needs. Multipurpose acidic products are designed to be used in systems with a variety of iron and copper based metals. Special corrosion inhibitors enable these products to safely descale systems with galvanized steel and zinc alloy components. These versatile products are effective in removing oils, greasy soils and organic deposits from industrial and commercial equipment and manufactured parts. Oily residues and soils deposited during the fabrication of piping systems and equipment may be removed using these highly effective, low foaming alkaline blends. DuBois also offers specialized cleaning products for zeolite softener resins, RO/UF membranes, boiler boil-outs and for oily and rusty systems where a neutral pH cleaning option is preferred.